At Clock Tower Self Storage - Mill Creek we are dedicated to our customers. 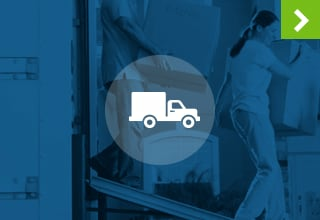 Our entire storage experience is tailored for your convenience and ease of access. We work with Mill Creek, WA, residents and businesses to get organized. 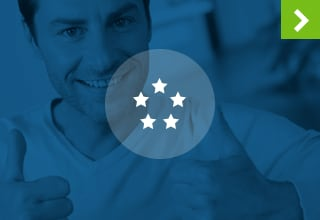 Our professional on-site management team is here to assist you in choosing the unit that is right for your unique needs. 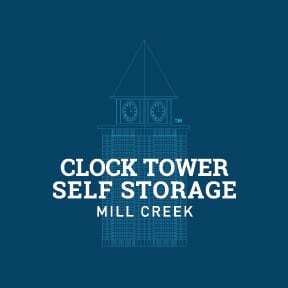 Clock Tower Self Storage - Mill Creek is a heated facility offering individually alarmed units, FREE* rental truck at move-in and extended access hours from 5am to 11pm daily. Our facility is equipped with oversize freight and passenger elevators and many units offer drive-up access. Is your business in need of more space? Do you need somewhere to store overflow inventory or little used records and files? Self storage isn’t just for individuals, businesses can benefit as well. 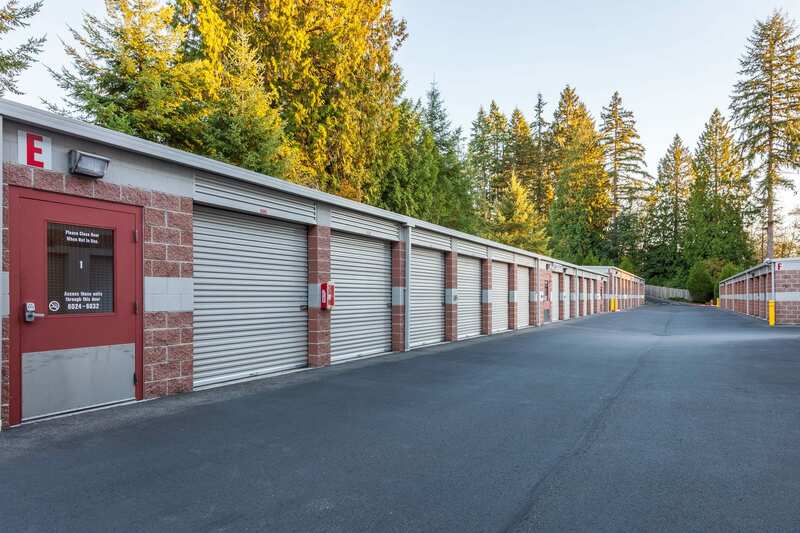 Commercial storage at Clock Tower Self Storage - Mill Creek is a cost effective solution to expansion. We ensure that your business gets the space it needs for as long as you need it. Reserve your storage unit today. Contact our office to get started. *Some restrictions apply. Contact the manager for details. 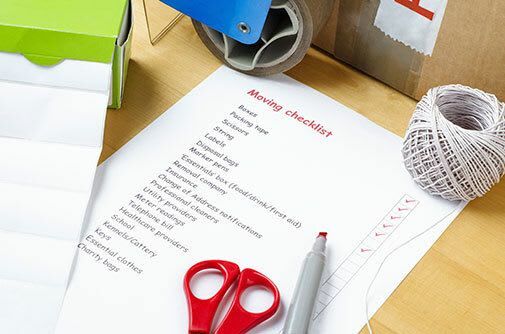 Are you moving and need somewhere to store your belongings during the transition? Do you own a business and need to clear out your storefront? Is your home overrun with clutter? Now is the time to get organized. At Mill Creek Clock Tower Self Storage we offer Mill Creek, Bothell, Everett and Lynnwood, WA, residents the opportunity to take back their lives. Declutter – Look for ways to rid your home of clutter. That may mean donating little used items or putting them into storage. Make a Schedule – The key to keeping your home neat and clutter free is a maintaining a regular cleaning schedule. Delegate – When it comes to getting organized, you don’t have to do it alone. 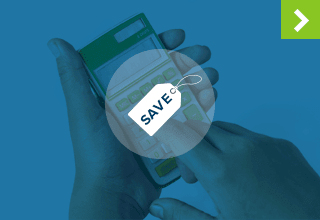 Assign different tasks to members of your household for greater efficiency.